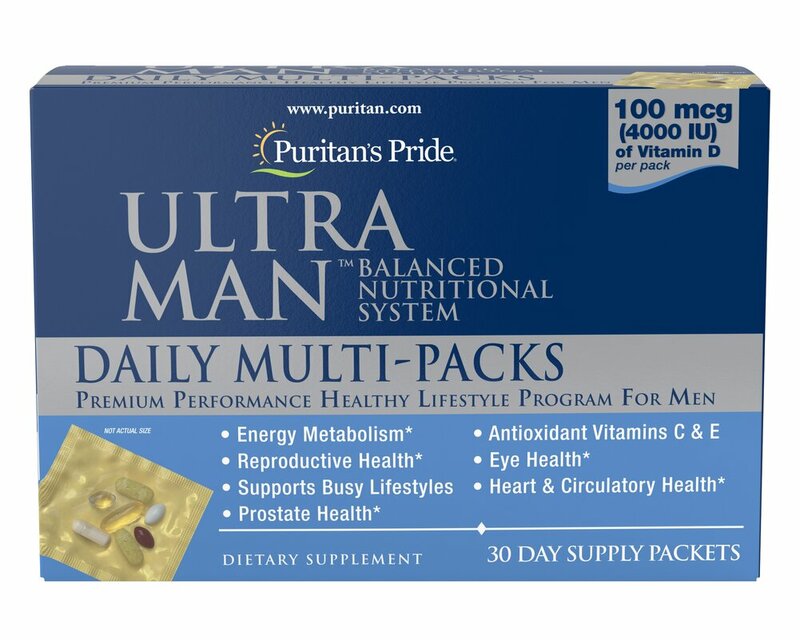 Ultra Vita Man™ Daily Packs are also beneficial in helping to maintain prostate health in men. ** Our specially formulated Amino Acid blend not only helps muscular support and energy levels, but it is also great for male sexual and reproductive health. ** If you want a convenient way to get all the vitamins you need in one simple pack, Ultra Vita Man Daily Packs are the answer for you! No Preservatives, No Sugar, No Yeast.